Hon. 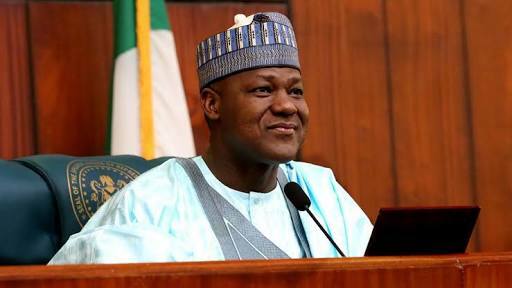 Peter Akpatason, representing Akoko-Edo in the House of Representatives, has disclosed that loyal members of the APC in the House will carry out the party’s instruction on Speaker Yakubu Dogara as soon as they resume. According to the former NUPENG President, it is an aberration for a member of another political party to continue to be speaker of the House of Representatives.